Let’s dive right in and go over what these three letters stand for and why it is so important for you to incorporate SMR into your active life. SMR stands for self-myofascial release, a method of eliminating/easing trigger points and restoring tissue integrity and normal function. The most common practice of SMR is foam rolling. Today we aren’t going to specifically touch on foam rolling but if you want to learn more about foam rolling, check out our article – ‘To Foam Roll or Not to Foam Roll‘. 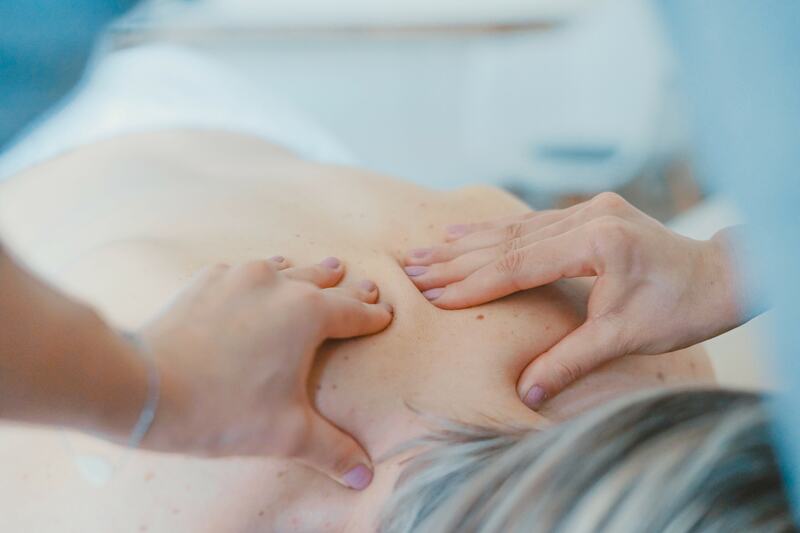 When we touch or affect fascia, it sends sensory input to the brain, which then tells the muscles around where we touched our body on how to respond. You can manipulate the way your brain and body speak to each other by affecting the fascia through SMR and improving it. SMR is absolutely wonderful when it comes to muscle recovery. SMR helps it decrease soreness and improve circulation. Depending on the techniques you use it can also really help to regulate your nervous system and improve your body’s health of its tissue by helping to reduce scar tissue and adhesions in the muscle tissue. Methods of SMR can easy be done wrong and most of the time overdone. Due to how easy it is to overdo it. Here are some tips to help you do SMR to yourself without doing it wrong or overdoing it. Water, Water, Water… and then drink some more water. Fascia is connective tissue that acts much like a sponge. When it’s hydrated, it is more supple and easier to manipulate. It is ideal to drink plenty of water beforehand so that your fascia isn’t dry and brittle. When your fascia is hydrated it is less painful as well. Keep your breathing flowing. Just like when working out, you want to make sure that you keep breathing. Your muscles need oxygen, so when you hold your breath you are keeping air from your muscles. Fascia is the same, keep breathing especially during a more painful area. It is important when practicing SMR to not be sedimentary afterward, in other words, don’t go sit at your desk for hours immediately afterward. If you do this, then your SMR won’t last very long and the whole idea behind practicing SMR is to have last effects. Talk a little walk afterward or stretch. If it hurts–stop. Just because it hurts doesn’t mean you need to be doing it. Work through a little bit of pain but don’t work through a lot of pain. They say the magic number to achieving good habits is to stick with them for 30 days and then it will be second nature. Be consistent and we promise you will see some great results. We mentioned earlier that foam rolling is a common method of SMR. Some other common methods are massage and trigger-point therapy.